Well at least we know that Obama treats Israel the same way he treats Americans–he lies. According to a report in Haaretz, the administration deliberately lied to Israel about the terms of the agreement being negotiated with Iran. Israeli officials say U.S. misrepresented the concessions offered to Iran and that the current direction of talks would undermine sanctions while allowing Iran to proceed with nuclear development.They were going to keep it all a secret until it was signed and Israel could do nothing about it. It was the British and the French who told Israel what was actually in the agreement. And the parts to which the French had an objection were the parts Obama lied about to the Israelis. Originally Israel was told the concessions made to Iran would consist of the freeing up of between $3 billion and $4 billion in Iranian assets frozen in foreign bank accounts. They were told that no other sanctions would be eased. But on Thursday morning British and French officials told Israel they were about to add more concessions including, an end to the ban on trading gold, petrochemical products and replacements parts for machinery and civilian airplanes. Strategic and Intelligence Affairs Ministers Yuval Steinitz spoke about the changing nature of the deal with Iran at a cultural event in Bat Yam on Saturday morning. 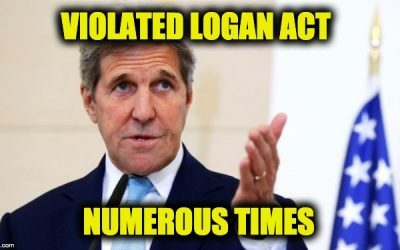 “The outline presented to Israel until several days ago, including during the strategic dialogue in Washington, looked substantially different from what is being discussed at this time,” he said. Which is why Netanyahu went ballistic, not only because of the lousy deal, but because he was lied to by Obama. It’s one thing when two allies disagree…it’s much worse when they aren’t honest. 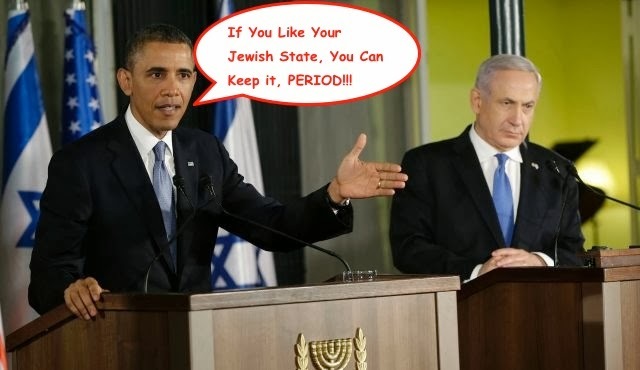 Obama’s lies to Israel display his desperation to make a deal, and the low regard in which he holds the Jewish State.